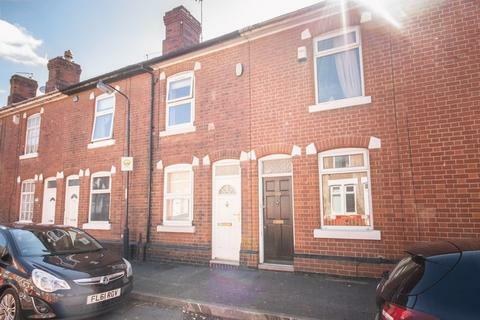 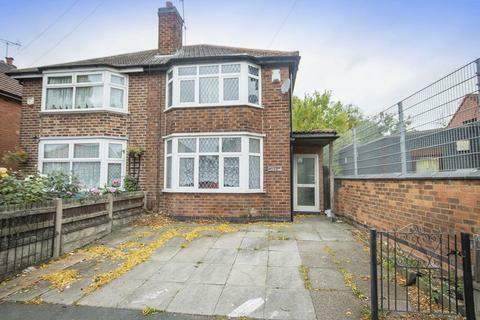 **NO UPWARD CHAIN** SUPERB INVESTMENT OPPORTUNITY Two double bedroom semi- detached family home. 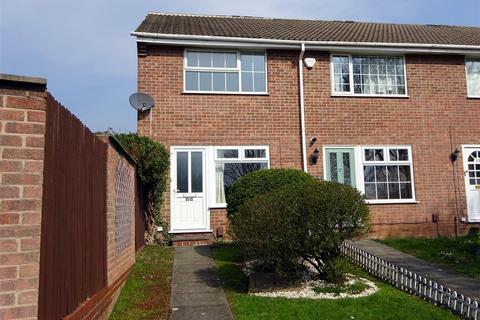 Having the benefit of gas central heating, uPVC double glazing, two reception rooms and spacious fitted kitchen. 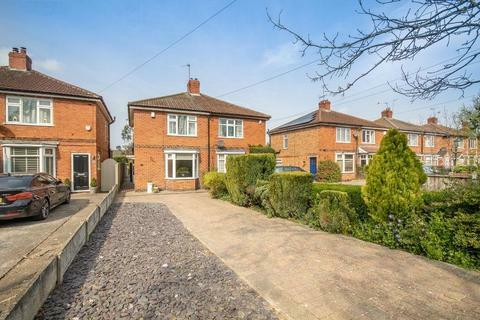 Boasting a good sized rear garden. 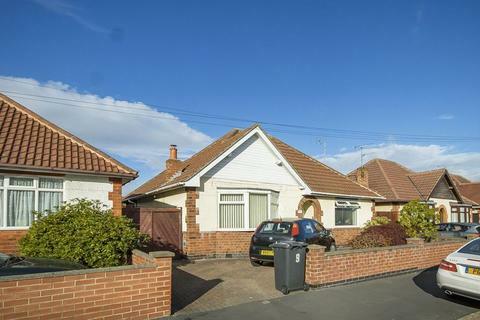 This property simply must be viewed!!! 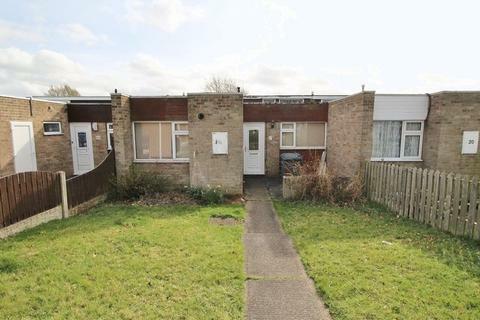 ** MID TERRACE BUNGALOW ** NO UPWARD CHAIN ** IN NEED OF MODERNISATION ** IDEAL INVESTMENT/FTB ** TWO BEDROOMS ** Having the benefit of gas fired central heating and double glazing. 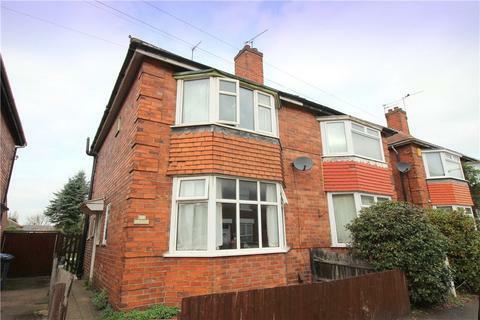 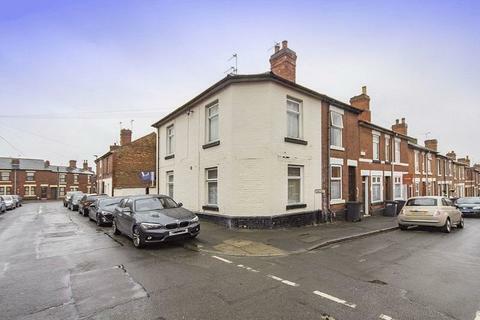 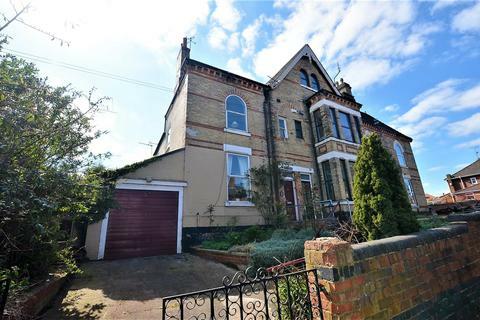 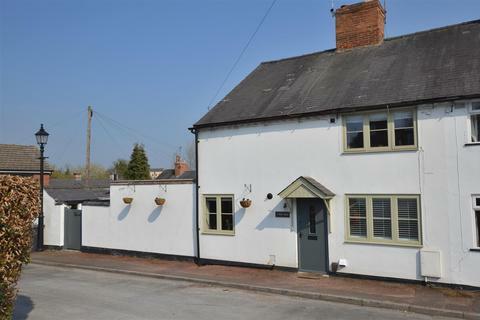 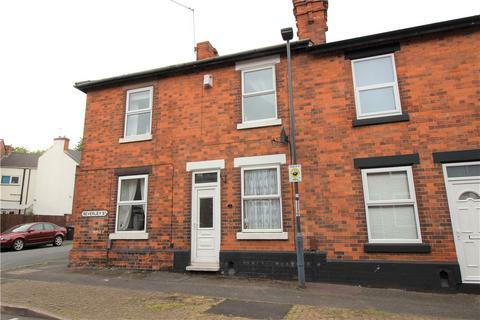 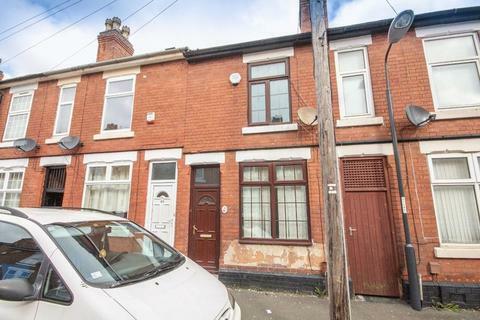 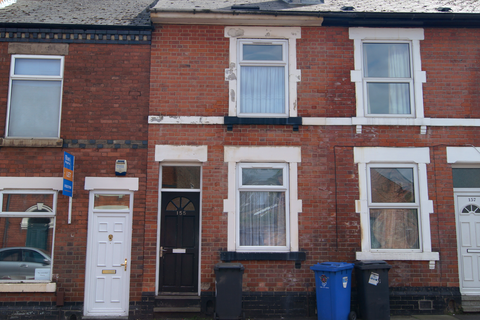 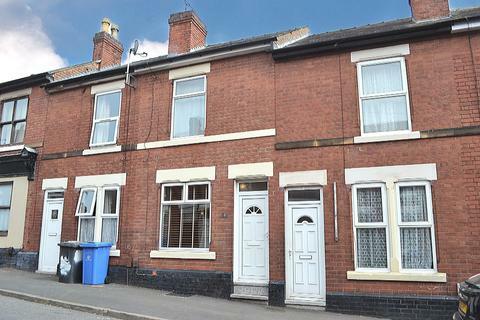 The property would benefit from modernisation/improvement and offers deceptively spacious accommodation. 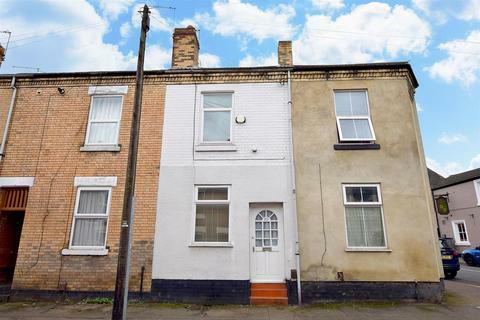 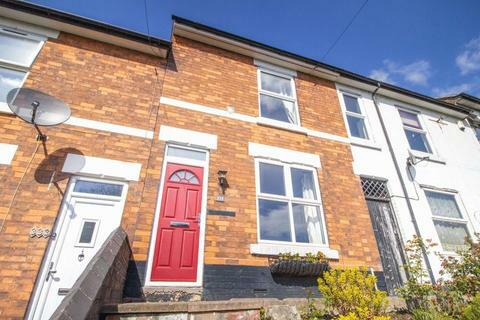 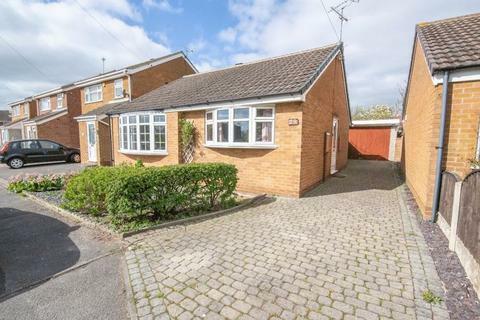 Well presented semi detached property offered for sale with no upward chain. 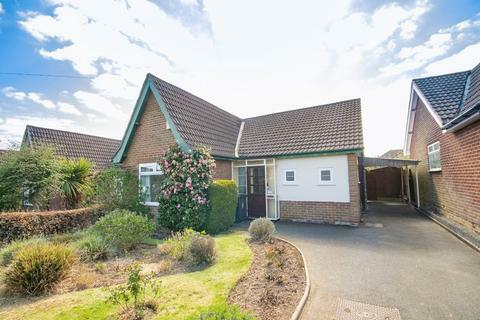 Boasting bay fronted lounge, open plan kitchen diner, two bedrooms, bathroom, beautifully landscaped rear garden and ample off road parking. 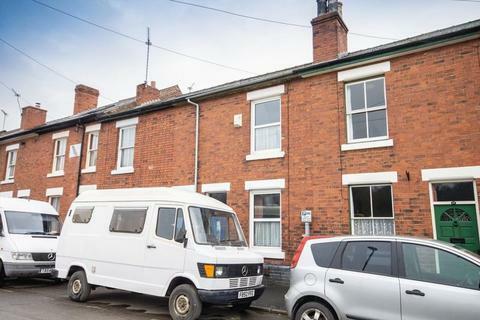 This property simply must be viewed! 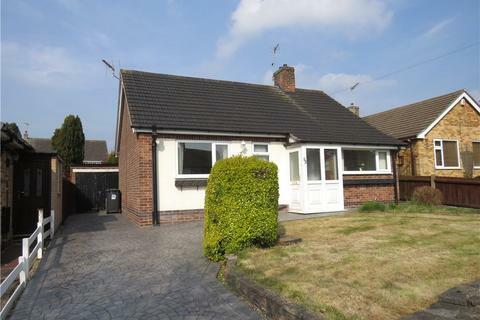 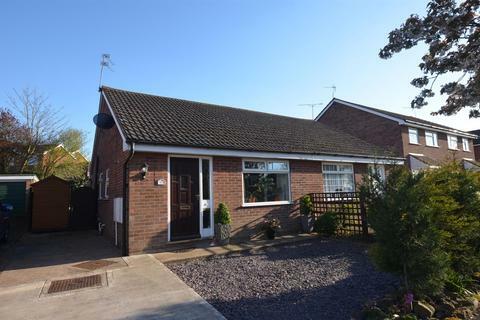 ** EXTENDED DETACHED BUNGALOW ** NO UPWARD CHAIN ** PLEASANT CUL-DE-SAC LOCATION ADJACENT TO AN OPEN GREEN ** This two bedroomed bungalow occupies a cul-de-sac location and accommodation includes an extended dining/living kitchen, lounge, two bedrooms, gardens, driveway and garage. 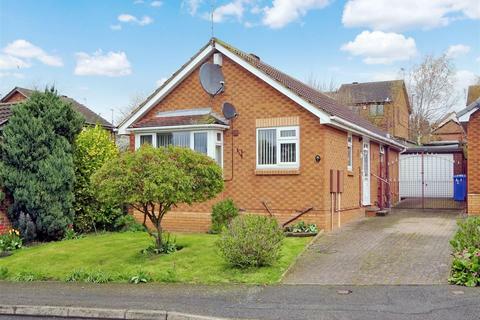 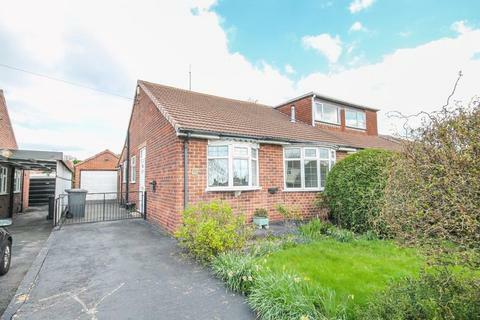 SEMI DETACHED BUNGALOW, OFFERED WITH NO UPWARD CHAIN. 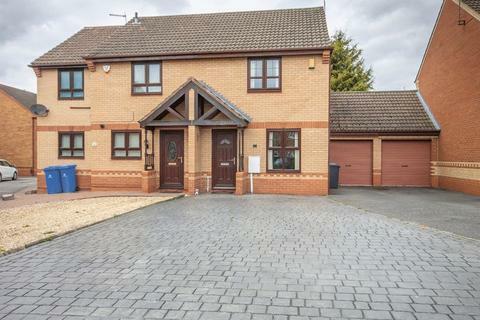 Benefiting from uPVC double glazing, gas central heating, off road parking and a DETACHED GARAGE.